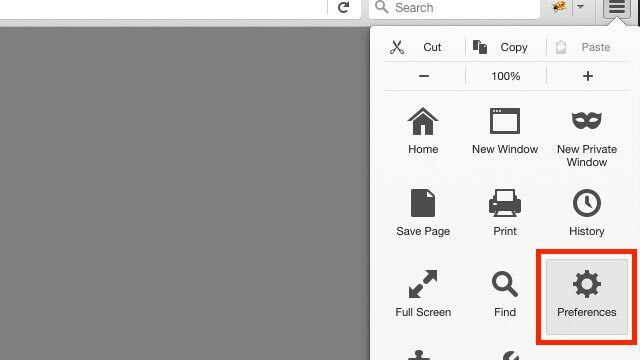 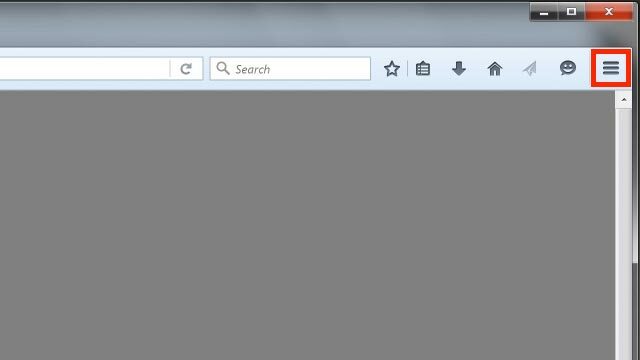 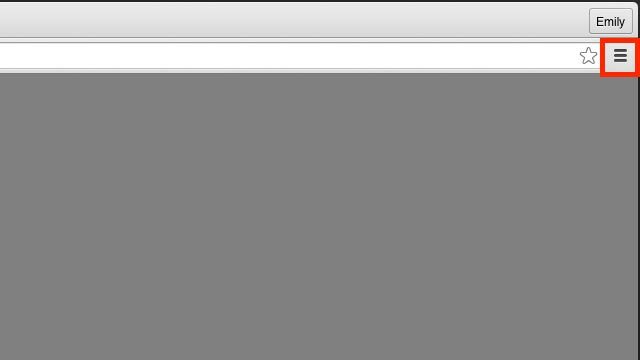 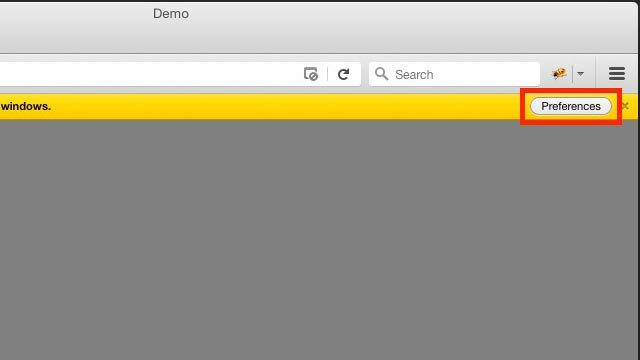 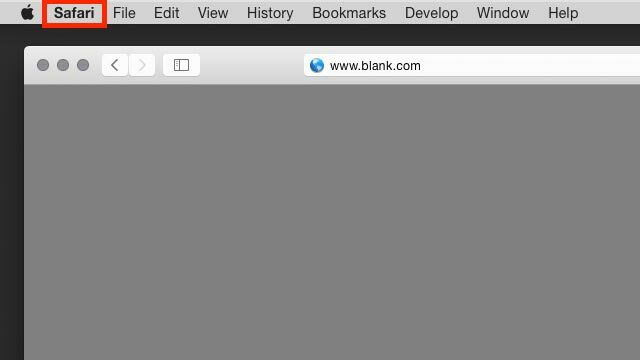 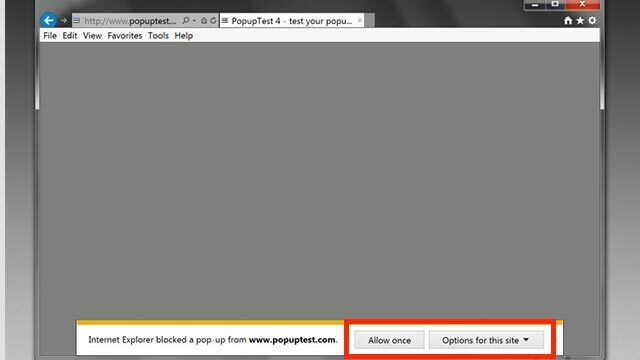 Pop-up blockers are great at keeping annoying advertising off your computer screen. 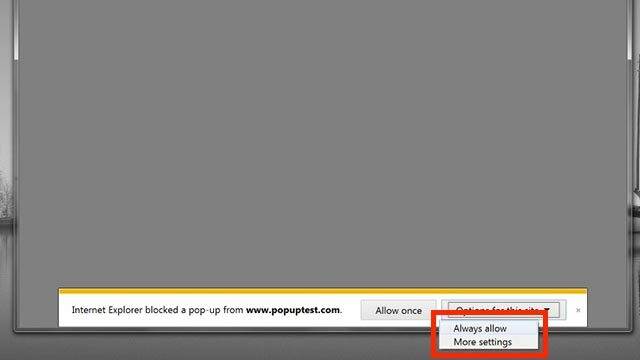 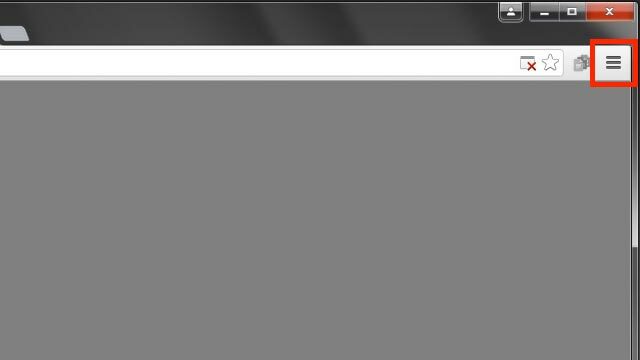 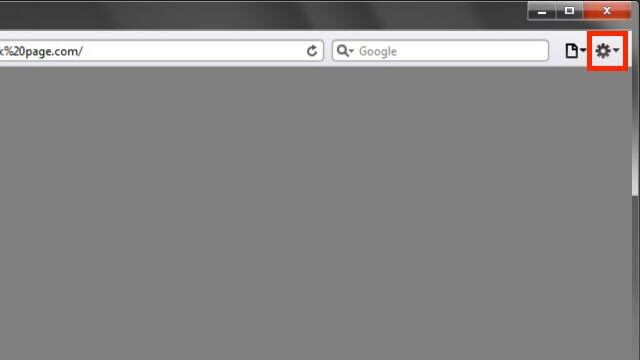 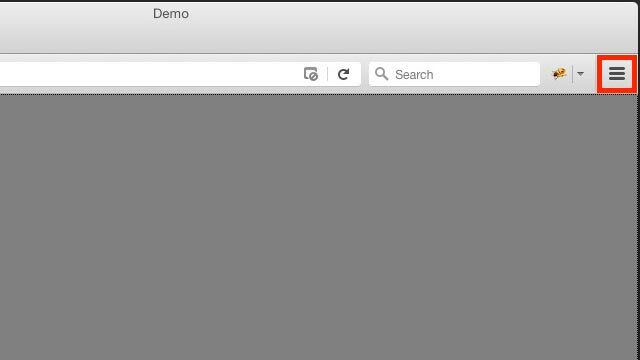 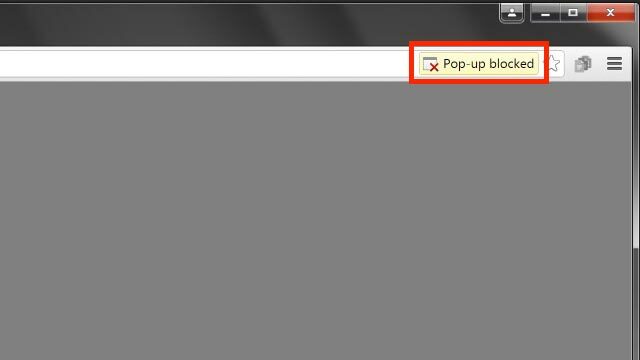 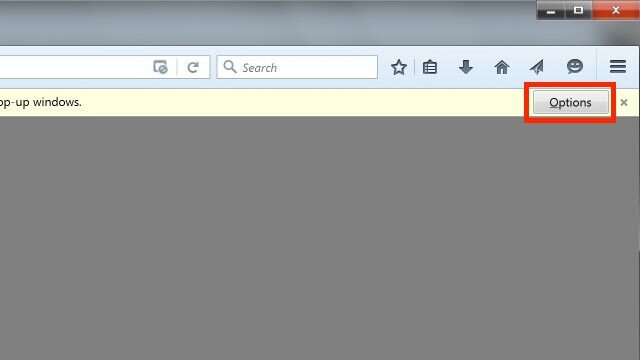 However, there are times when you'll need the information a pop-up contains. 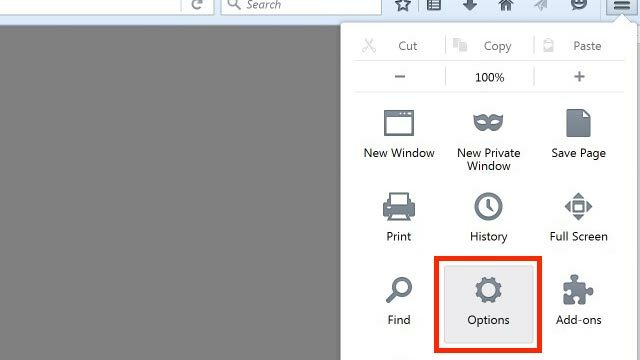 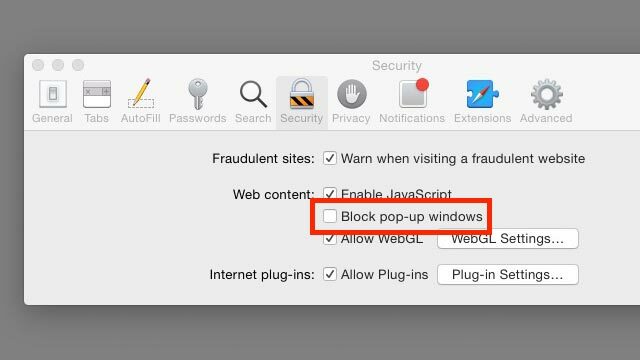 In those cases, you'll want to disable your browser's pop-up blocker. 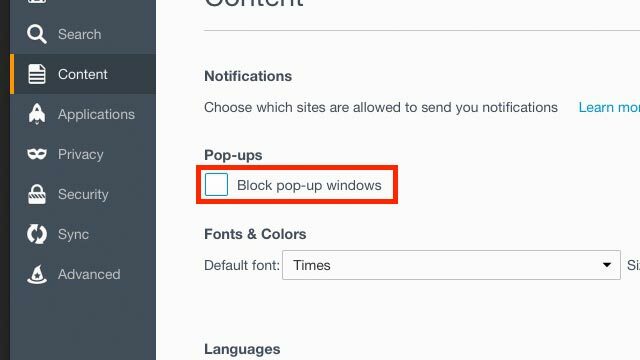 NOTE: We do not recommend permanently turning off your blocker. 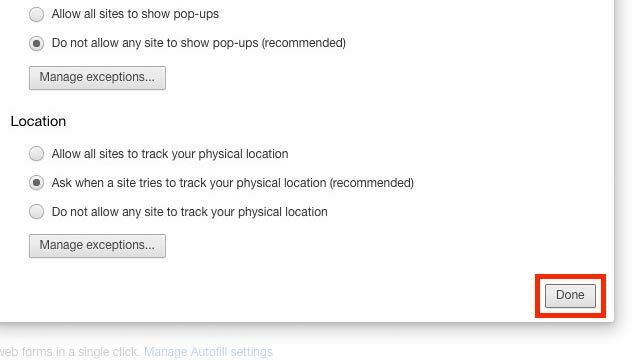 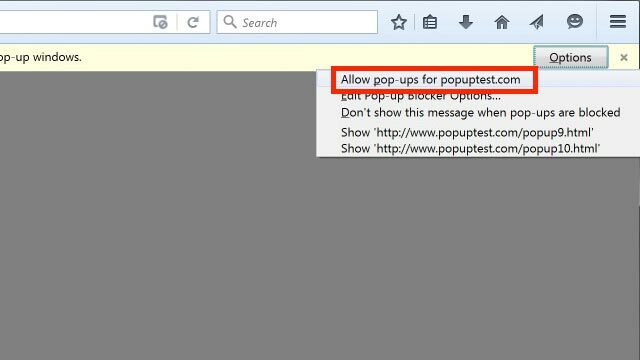 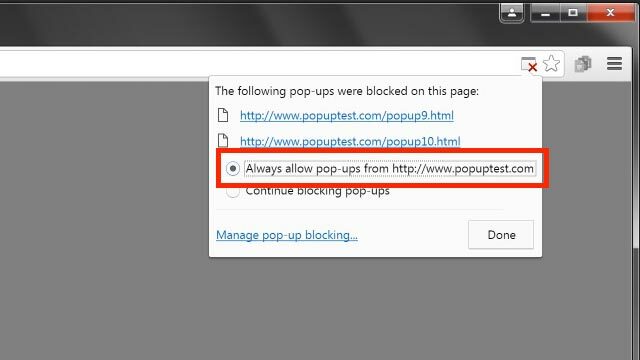 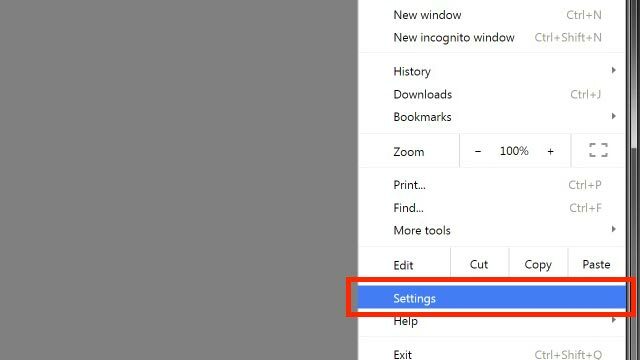 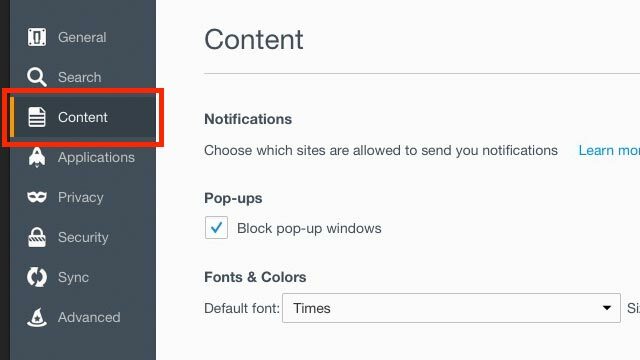 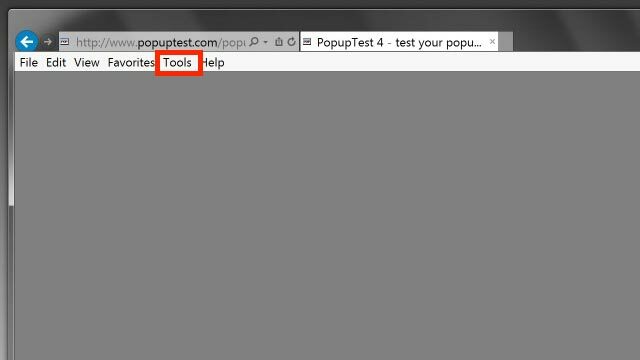 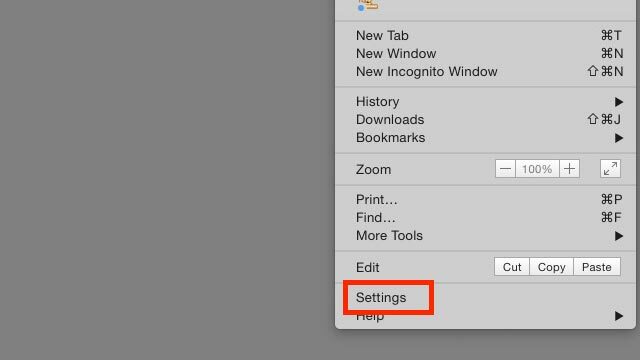 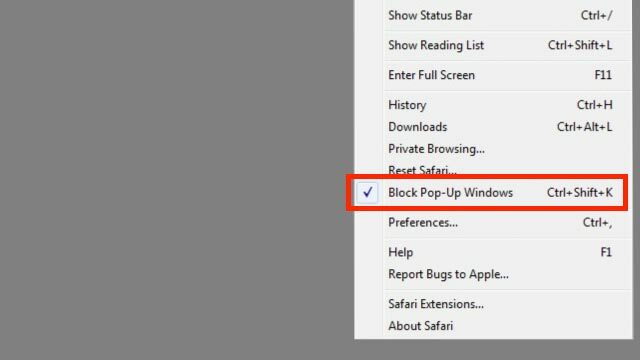 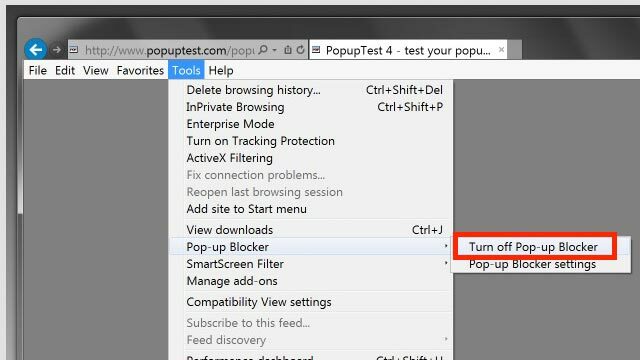 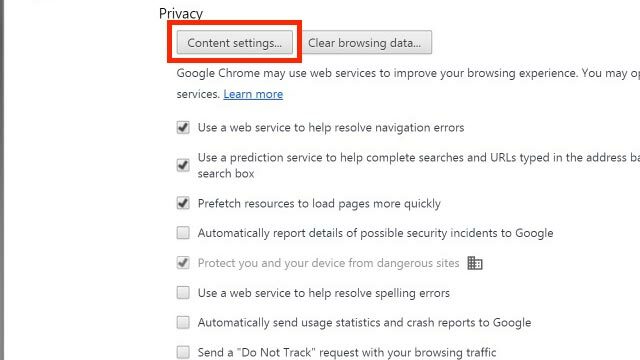 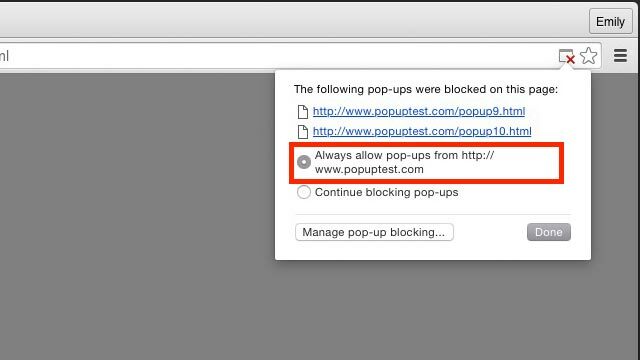 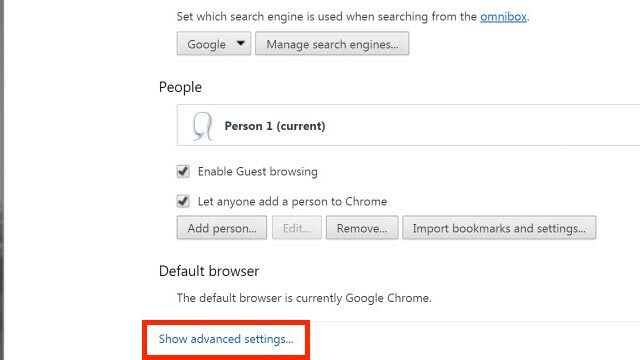 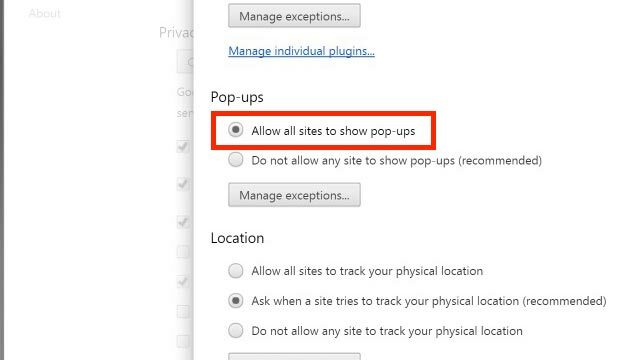 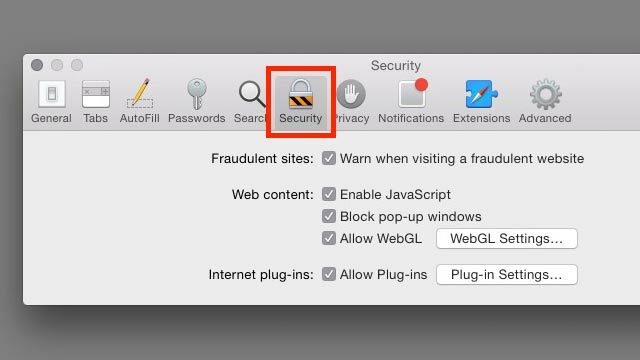 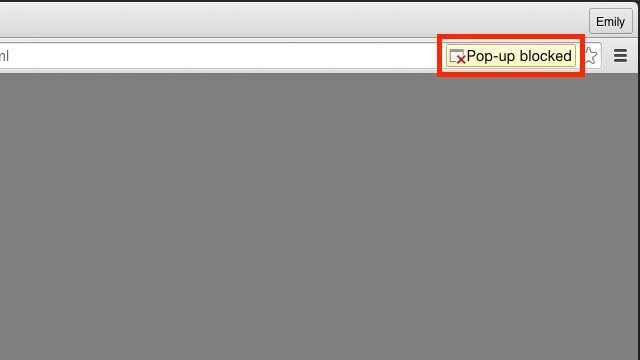 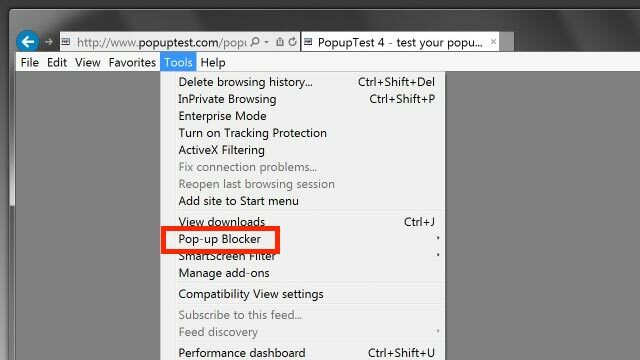 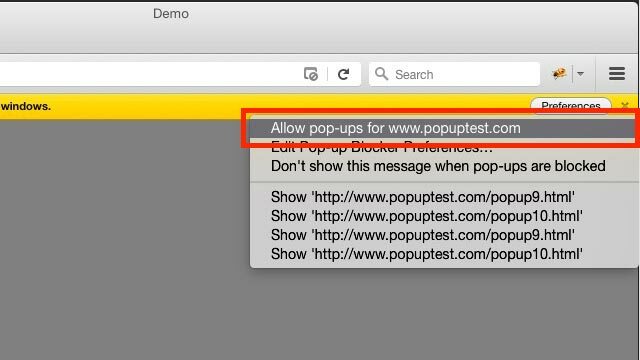 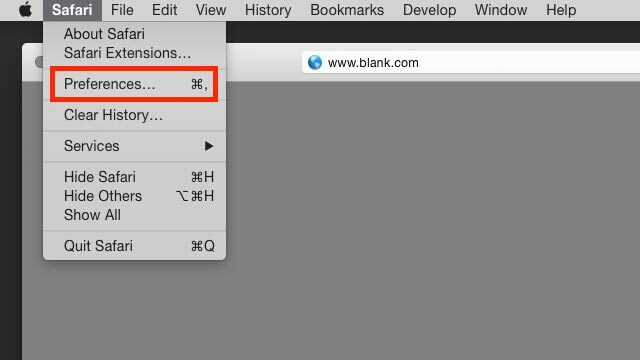 Doing so can leave you vulnerable to malicious programs.So either disable the blocker temporarily or add favorite websites to your browser's safe list, so pop-ups will always appear.